Price: Guide Price: €15,000,000 reflecting a net initial yield of 7.6%. Rockfield Central, Dundrum, Dublin 16. Current Net Income €1,190,020 per annum. 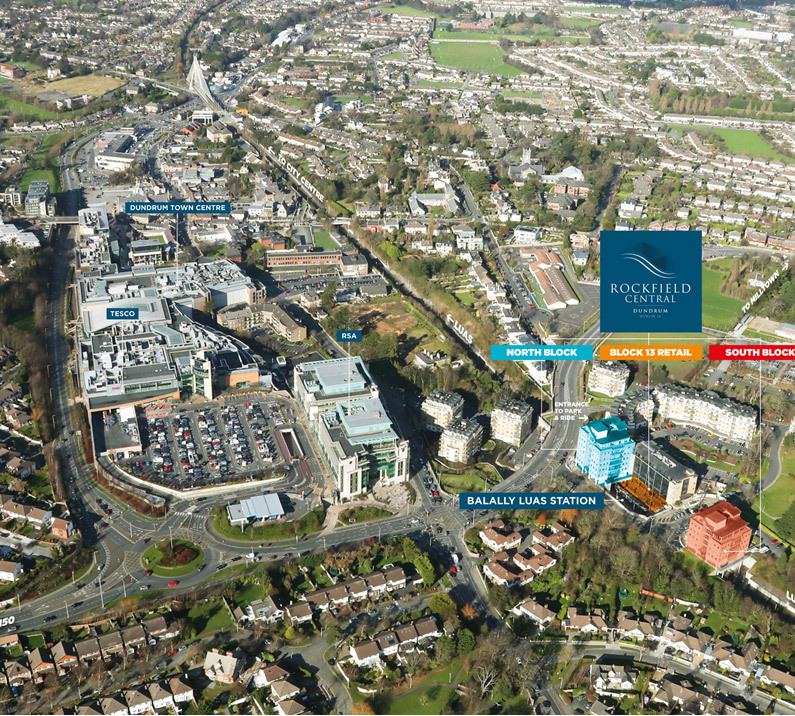 Key Office Tenants include: Centric Health, Repromed Ireland, Mott MacDonald Engineers. Entire accommodation totals: 75,827 sq.ft. ( 73% Office, 16% Retail and 11% Other - Creche and Pub/Restaurant). Current occupancy levels of 92.2%. 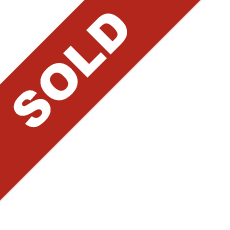 Guide Price: €15,000,000 reflecting a net initial yield of 7.6% (assuming standard purchaser’s costs of 4.46%). 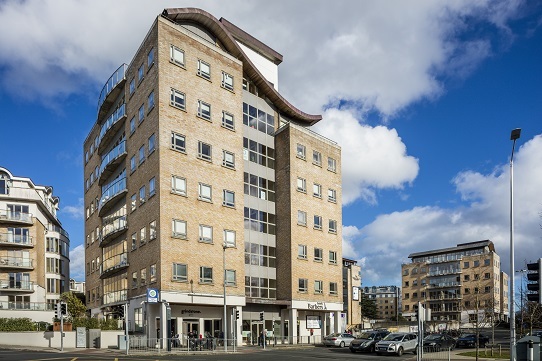 Reversionary potential with imminent rent reviews and letting of available offices. Strong transport connections with onsite LUAS Green Line Station, 428 space Park & Ride and M50 within 2.7km away. Directly opposite Dundrum Town Centre. North Block is the gateway building to Rockfield Central standing 8 stories high and commanding panoramic views of the Dublin Mountains. The central core divides the floors in an East to West direction and toilet blocks are accessed directly from the work space areas. The floors are designed to allow for multi tenancies with the option of 2 self contained office units per floor, independent in terms of air conditioning and services. The North Block spans the LUAS Green line and Balally Luas Station, linking Rockfield Central with St Stephen’s Green in 15 minutes. Balally Barbers and Cosiers Bar are located at the ground floor of North Block. The North Block comes with Raised Access Floors, Suspended Ceilings, Category 2 Lighting, Air Conditioning and an 8 person passenger lift. Office Tenants include: Locumotion Ltd, Centric Health, Repromed, Medserv, Upton Ryan Chartered Accountants and Affidea Diagnostics. South Block is a 6 storey office building located opposite the VHI Swiftcare Clinic. This office building contains Narnia Creche at ground floor level. South Block commands panoramic views of the Dublin Mountains and overlooking Airfield Estate. The floors are designed for ease of sub-division if necessary with the central core evenly dividing the floors as with the North Block toilets are accessed directly from the work areas. There is one lift serving all floors from ground to 5th inclusive. The South Block spans the former Harcourt Railway line now the LUAS Green Line linking Rockfield Central with St Stephen’s Green in 15 minutes. The South Block comes with Raised Access Floors, Suspended Ceilings, Category 2 Lighting, Air conditioning and an 8 person passenger lift. Tenants include: Mott MacDonald Consulting Engineers and Narnia Nursery. 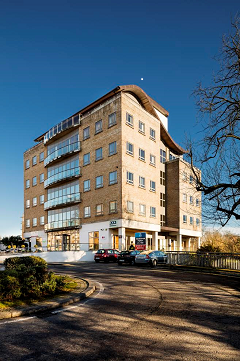 East Block is located between the North and South Blocks comprising 2 levels of retail accommodation, sitting directly below the VHI Swiftcare Clinic and adjoining the Park & Ride Car Park. These 2 levels of retail accommodation face the LUAS tracks in a semi-circular design and both retail levels are accessible from the main concourse, the car park and station platform. The retail units benefit from the passing trade of customers waiting on the LUAS platform – one of the busiest stations as it serves Dundrum Town Centre. It further benefits from those exiting and entering the Park & Ride car park, employees of the surrounding offices and occupants of the adjoining Rockfield and Riversdale Apartment developments. Retail Tenants include: Lower Level: SpirEat Tapas Ltd, Rockfield Pharmacy, Mace, Hair Quarters. Upper Level: TanZone, Yoga Dublin. Platform Level: JCDecaux Ireland Ltd. Tenancy Schedule available on request. FURTHER INFORMATION: Contact Nicholas Corson or David Rowe on 01.614.7900. JOINT AGENTS: Cushman & Wakefield Contact Patricia Ward or Jane Dolan on 01.639 9300.